Welcome to the Tennis Nation Racquet Sports Resources section, a curated list of the tools and websites I strongly recommend for your tennis development. The USTA is the leads the way in tennis promotion and tennis event planning in the United States. 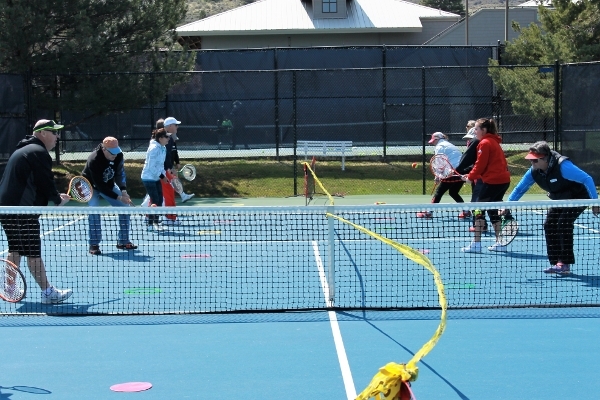 It’s a great resource for players looking to play tennis and get involved with the sport. The USPTA is a great resource for tennis coaches who want to further their education, have a career in tennis, and promote the sport.